Formerly known as Walker, Watts, Jackson & McFarland, P.L.L.C. Are you searching for a law firm to handle your personal or commercial legal issues? Want to consult with an attorney regarding setting up a will or avoiding probate hassles for your family? Legal jargon can be overwhelming, but the task of finding a trustworthy attorney to help translate important documents is often cost-prohibitive. This is where Jackson Eaton-Gordon & Associates, PLLC can help. 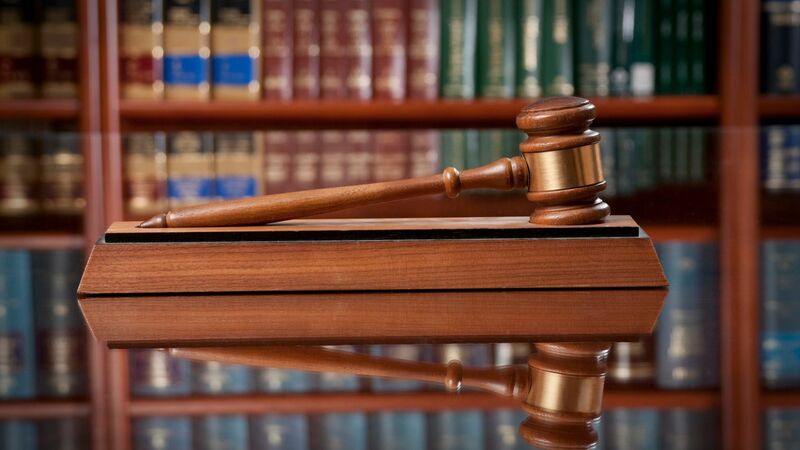 We are a local, trusted law firm that can clarify the complexities of law at an affordable price. Call (517) 234-1981 today to arrange a free phone consultation. Just because a professional has earned the title "lawyer" doesn't mean they are equipped to handle every aspect of law. There are just too many areas of law; no one attorney can specialize in all of them. Jackson Eaton-Gordon & Associates, PLLC recognizes that we can't be all things to all people. Although we are a general practice law firm, we offer select areas of specialization. Our well-blended team of professionals brings specific backgrounds and areas of expertise to best enable us to serve the legal needs of Lenawee County and surrounding communities. Why Choose Jackson Eaton-Gordon & Associates, PLLC for legal services in the Adrian area? Not all legal issues fall neatly within one area of practice. Having a law firm that specializes in several areas will make sure that all the details are attended to. for example, you might have parents who wish to get their affairs in order to avoid costly probate for their survivors. They may require services for writing a will and establishing a trust. If they are also small business owners, having an attorney who is well versed in commercial or business law is critical. The law professionals at Jackson Eaton-Gordon & Associates, PLLC are equipped to work as a team and utilize our extensive training and areas of expertise to provide well-rounded legal counsel. Call (517) 234-1981 today to learn more, or schedule a free consultation.